Veteran Rider Sarah Bentley started a training plan to help her improve her Time Trial Results. 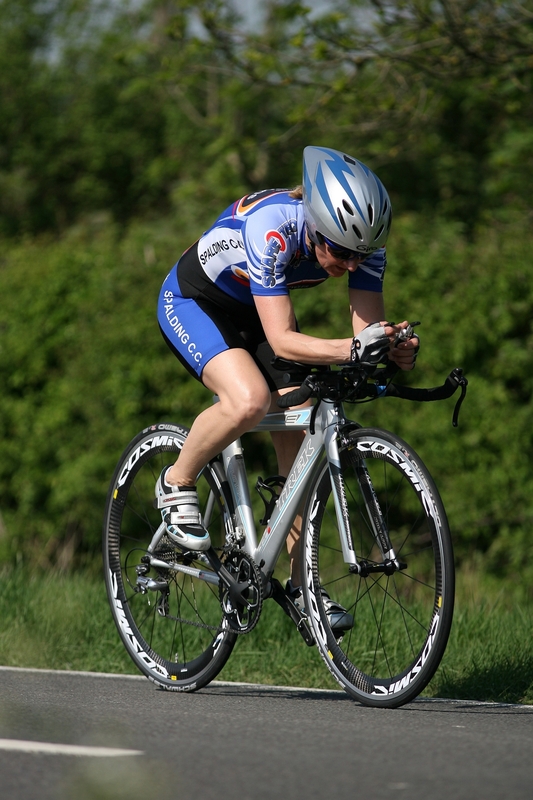 Sarah managed to take 9 minuets off her 25mile Time Trial PB on the same course. We looked at all aspects of Sarah’s riding. She carried out a Max Power / Max Heart Rate test at the start of the year to establish a base to work from. We then benchmarked Sarah’s key events and established a plan working towards her goals. During the winter and spring we carried out monthly performance tests on the static trainer. We also looked at the tactical and technical aspects of Sarah’s events. The weekly prescribed training gave Sarah focus and clear direction as the season went on. A testimony from Sarah to follow soon….